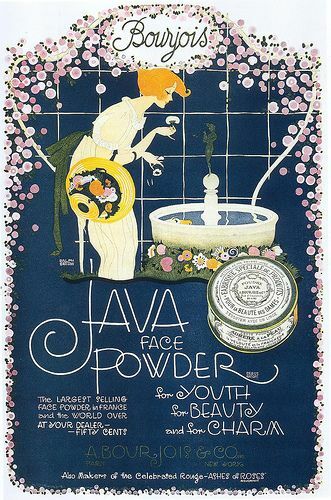 In today’s post we are going to talk about all things face powder! 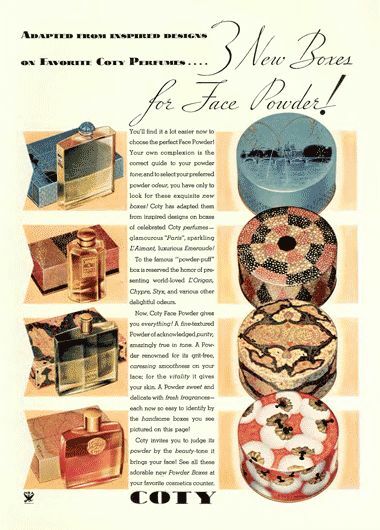 I have come to appreciate face powder more and more, however I don’t necessarily believe there is only one way to apply it. I know some women that put it on after they complete their whole face, and others who put it on right after foundation. I personally fall into the latter category. 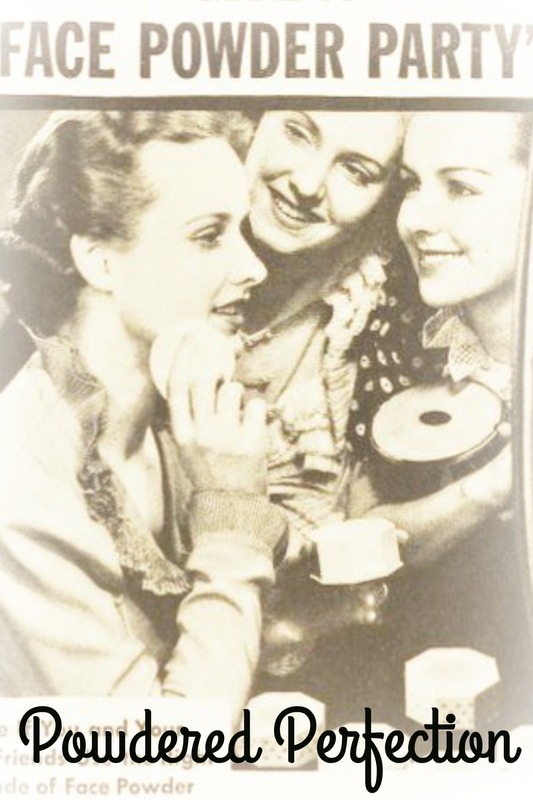 Whichever way you apply it, the benefit it can offer to your makeup’s staying power is undeniable. 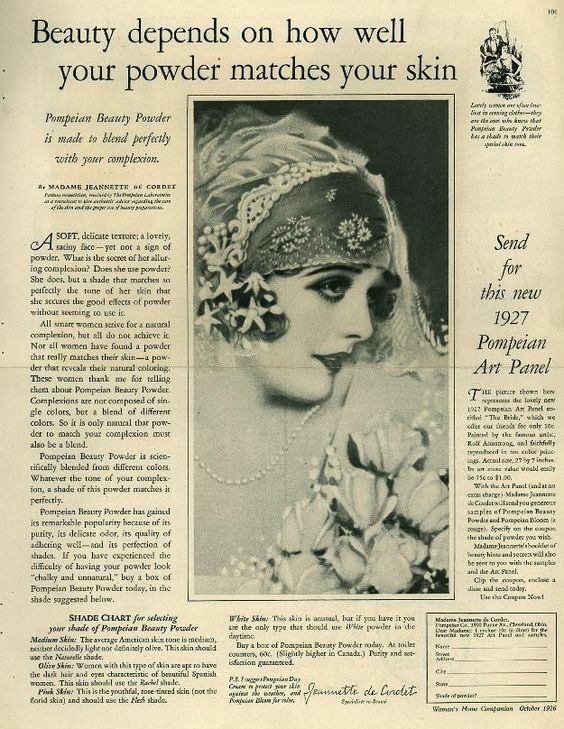 With face powered going on a century of popularity, I thought I would share a few fun advertisements for this makeup staple. 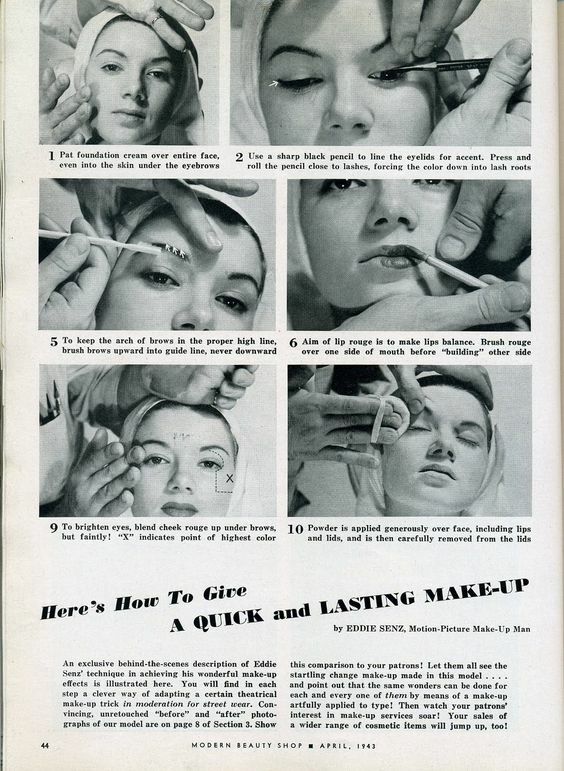 I also love this 1940’s makeup tutorial which instructs powder application as the very last step! 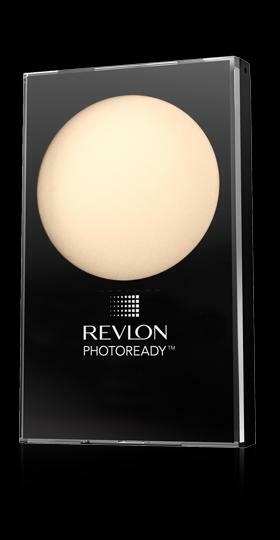 My current favorite face powder is this one by Revlon. I love that it is a translucent powered with a slight shimmer in it…and it is very affordable! 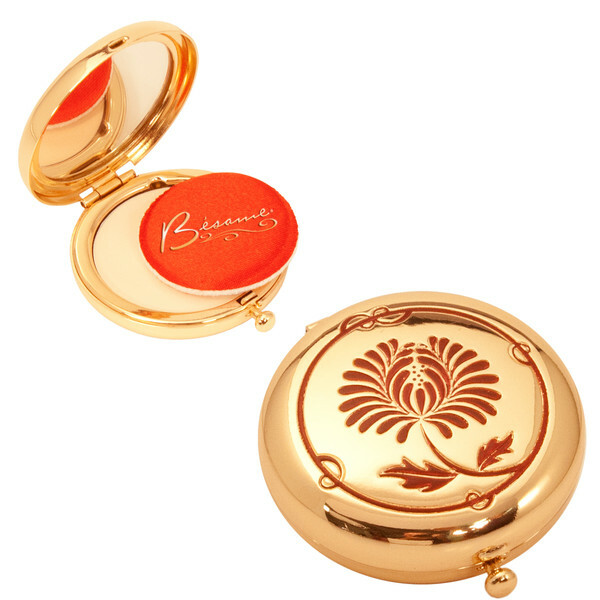 However, once I finish my current compact of Revlon, I plan on trying this powder from Besame cosmetics! I love everything about it, and they offer refills of the powder so you don’t have to keep purchasing the compact over and over again! 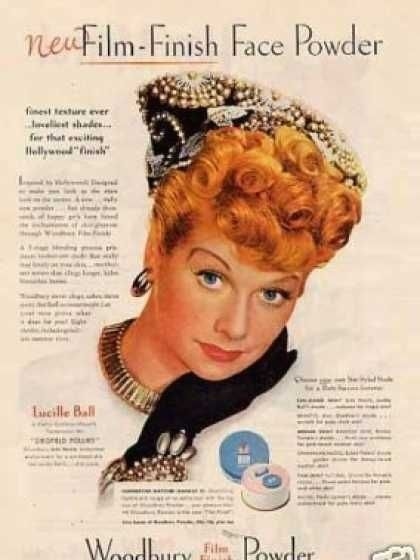 So whether you use a brush or puff, apply that powder and go face the day with much deserved confidence!